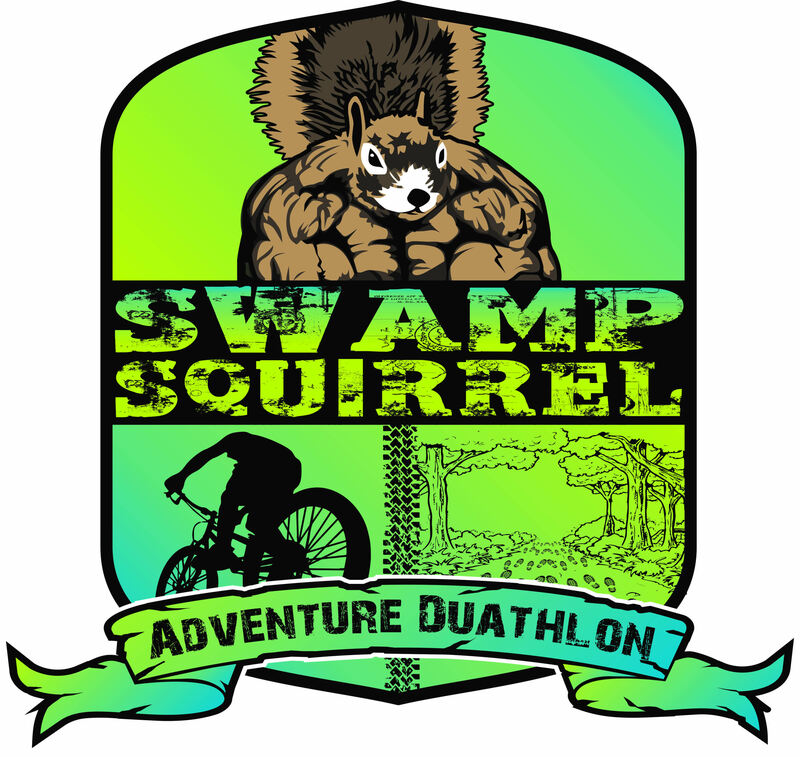 excited to bring you the inaugural Swamp Squirrel Adventure Duathlon--a blend of trail running, trail biking and a little bit of obstacle racing! A part of the Squiggy Classic Weekend of events at the Hillsborough County Wilderness Parks--Swamp Squirrel will be a unique challenge suited for beginners as well as experienced off-road enthusiasts. This inaugural event is limited to 250 participants, so sign up early to ensure your spot! 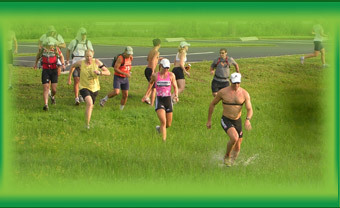 Course: 3-mile run loop, 8-mile bike loop, 1-mile obstacle/adventure run loop. Aid Stations: Two in the transition area and none on the runs. Participants should carry fluids on the run and on their bike. Kids 9 years old and up can compete in the Swamp Squirrel. 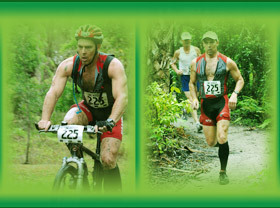 Course: 3-mile run loop, 8-mile bike loop, 1-mile obstacle/adventure run loop (then repeat the entire course!). 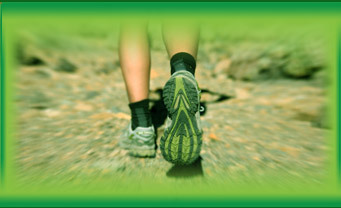 Special Challenges: there will be a few "special challenges" along the way on both the run and bike--some may be physical and some may be mental. Aid Stations: Two in the transition area and none on the runs. Participants should carry fluids on the run and on their bike. One on the 3-mile run loop. 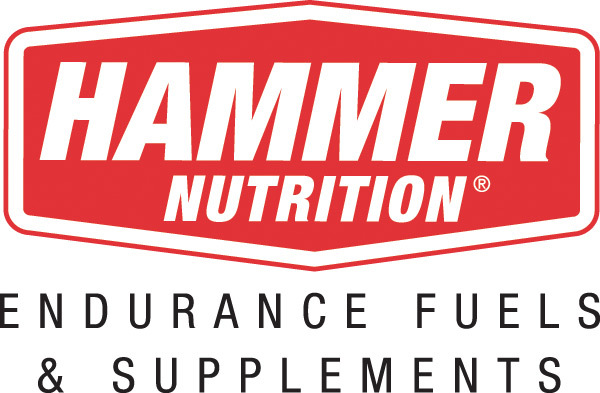 Kids 14 years old and up can compete in the Hammer. We also have a two-person team division in the Extreme. THIS IS NOT A RELAY TEAM. The two racers must stay together on the course and cross the finish line together.